The Great Canadian Landscaping Company has been in business for over 16 years on the North Shore. With a staff of 50+, we are a leader in designing, maintaining and installing award winning landscapes. We service both Residential and Commercial properties. Our team of certified professionals get the job done right and on budget. The Great Canadian Landscaping Company will make the dream outside your window become a reality. A great landscape starts with a well planned landscaping project or well executed maintenance program. This will add substantial value to your home and everyday life. 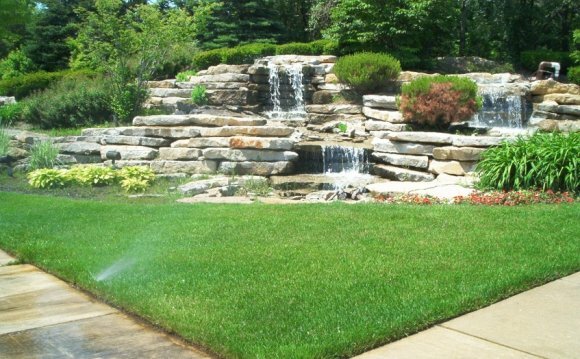 The team at The Great Canadian Landscaping Company has the ability to deliver innovative design, produce quality workmanship and deliver complete customer satisfaction for any Landscape Project from commencement to completion. For more info visit us at or call 604-924-5296 to book your on site consultation today.